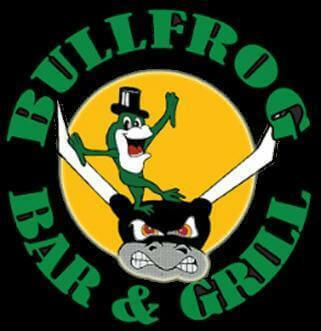 Hop on over to the Bullfrog Bar & Grill to enjoy being served by the sensational staff while enjoying local music acts seven nights a week ranging from metal, to pop, to hip hop! Their happy hour drink specials are cited as a reason for the regulars to come back. It’s a perfect place to spend your night while in Redford!